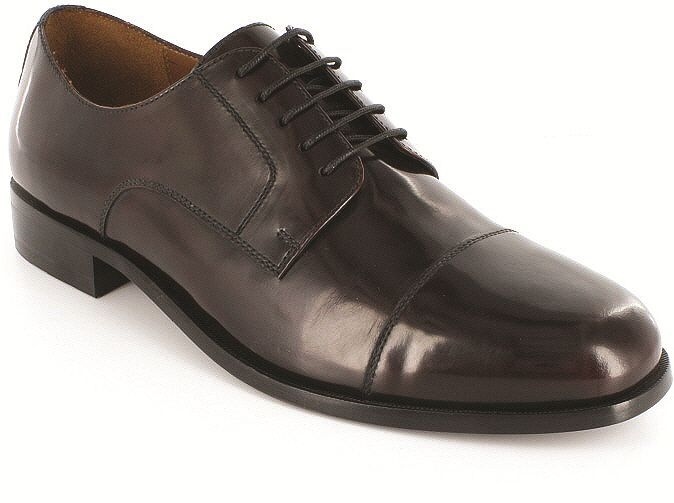 Florsheim Broxton Mens Burgundy Leather Dress Lace Up Comfort Trendy Oxford Shoe! The Florsheim Broxton is a blucher style cap toe oxford dress shoe complete with a semi-gloss finish that modernizes any office ensemble. You'll master any task in these sharp, dapper dress shoes. Brought to you by ShopBigTime!